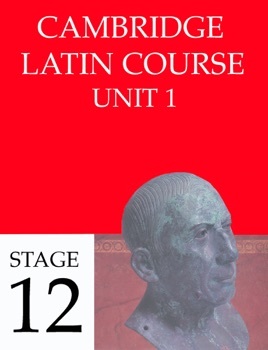 I just finished all 12 stages of unit 1. 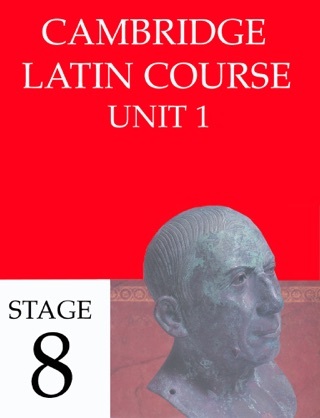 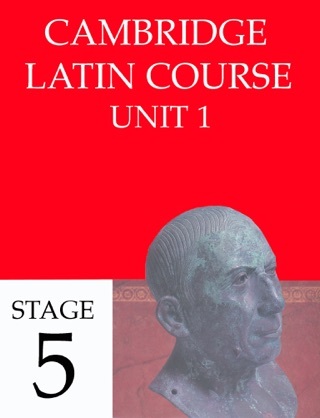 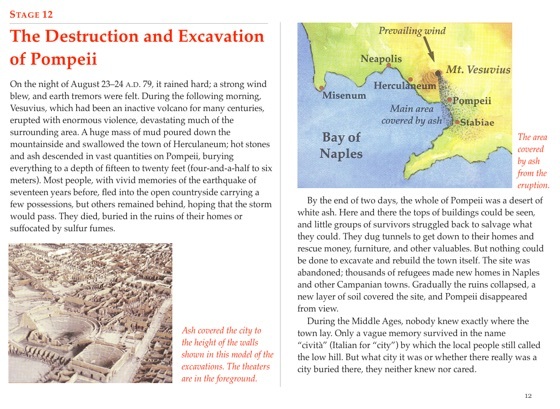 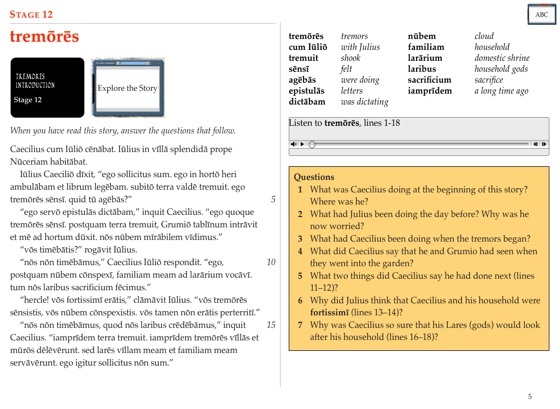 These iBooks are interactive and have audio so you can hear latin being spoken. 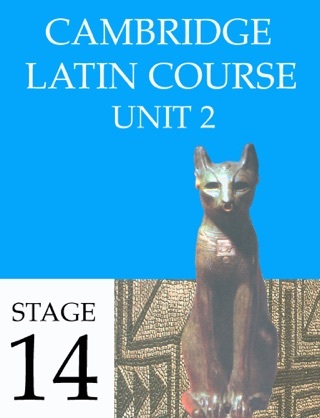 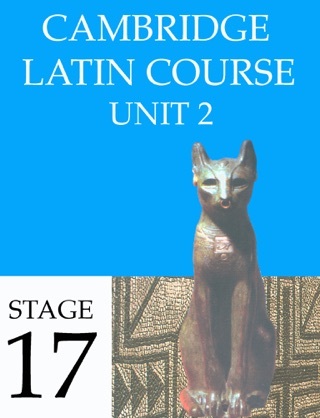 The Cambridge Latin Course, teaches you to read and shows you grammar along the way. It is very much like the way one learns to read when young. 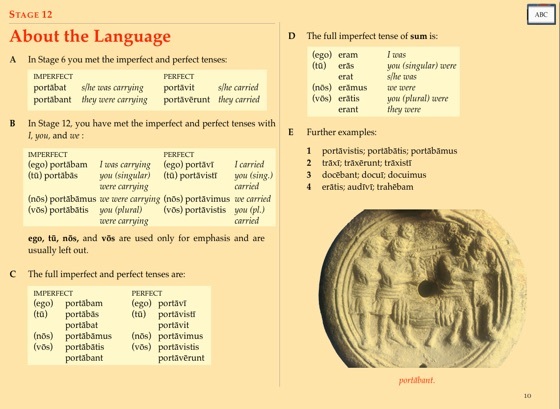 If you think about it we all didn't learn all the rules of grammar before speaking and reading English. The other methods of teaching Latin, e.g., Wheelocks teaches you grammar first. When I looked at that, my eyes glazed over. 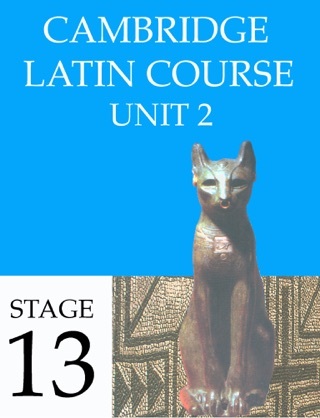 The Cambridge Course works for me. I am very happy with my progress and have started stage 2.